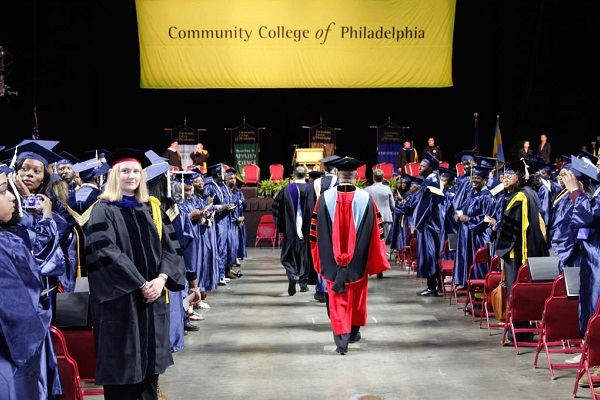 Welcome to Community College of Philadelphia (CCP), where more than 685,000 individuals have embarked on their path to possibilities since 1965. CCP serves a diverse population of students, from recent high school graduates starting on their path to a bachelor's degree, to adults looking to change careers. On the Main Campus or at any of the three Regional Centers within Philadelphia, CCP offers the convenience students need to fit classes into their busy schedules. CCP seeks to empower the community through education, one individual at a time. Community College of Philadelphia offers several benefits to students from around the world, who currently represent more than 50 countries. 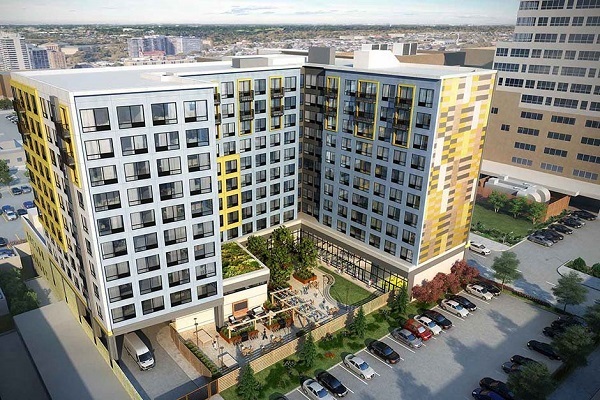 Here you will discover a caring, personalized environment while experiencing the excitement, culture and opportunity of a world-class city that balances history with modern amenities. Community College of Philadelphia offers Associates degree programs that prepare you for in-demand careers or transfer in the fields of architecture and construction; art, design and media; business and technology, health care; law and public service; liberal arts; science; social and human services; and technical trades like culinary arts and automotive technology. Day, evening and weekend classes are available for full-time and part-time students, and both credit and noncredit courses can be taken at the Main Campus, the three Regional Centers, and neighborhood and corporate locations. The College also offers comprehensive academic support, services for students with disabilities, plus an array of career and personal support services. 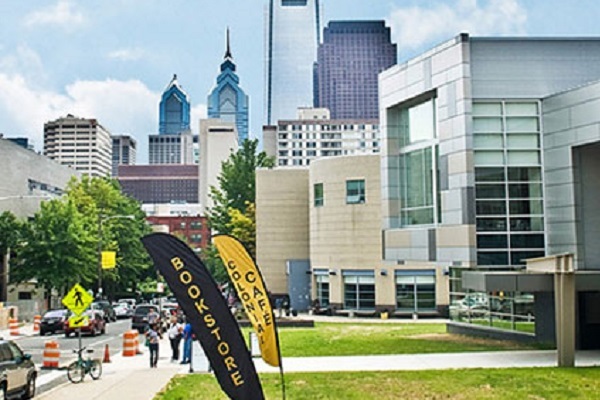 Community College of Philadelphia has four locations throughout beautiful, historic Philadelphia. A major renovation and expansion of the College’s Main Campus began in summer 2009. A new Pavilion Building housing the Culinary Arts and Hospitality Management programs, new student and staff dining services, the Welcome Center and portions of the new College Bookstore opened in fall 2011. Renovations to portions of the Bonnell, Mint and West buildings were completed in fall 2014. 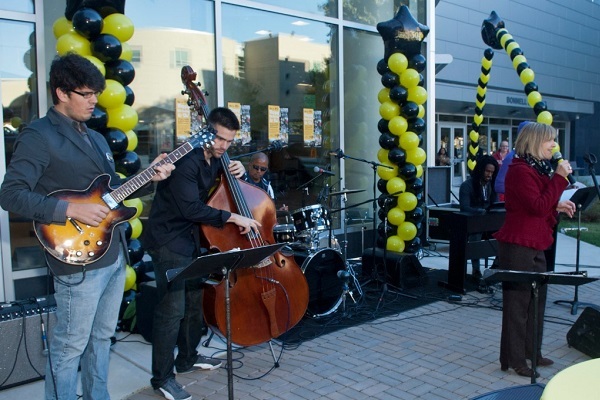 Get involved with Community College of Philadelphia's student activities and programs and become part of the campus life. Connect with other students and faculty, and gain valuable teamwork, leadership and organizational skills that will enrich your academic career. There are more than 30 student clubs and organizations at the College, join a club or organization or start your own. The student-run board creates programs in four main areas: Arts and Entertainment, Traditions and Spirit, Health and Wellness, and Cultural and Heritage. There are always interesting events happening on campus. Stay fit and have some fun. Participate in our intramural programs, which include basketball, volleyball, whiffle ball, soccer, kickball, ultimate Frisbee and wallyball. There are not official on-campus dormitories, but there are many off-campus residence halls and apartments nearby. The international student services center can help you arrange housing or provide a list of some housing options that our international students have chosen in the past. Whether you're looking for a tasty meal or a quick, on-the-go snack, the College offers an array of dining options at the Main Campus and three Regional Centers. Dining services include the Colonial Cafes on Main Campus and the Northwest and Northeast Regional Centers, as well as the Bonnell Coffee Express on the Main Campus. All cafes offer a distinct menu with a broad range of options. Vending machines are located throughout Main Campus and at each Regional Center. No formal meal plans are offered, but students can buy meals a la carte or markets are close to the campus.